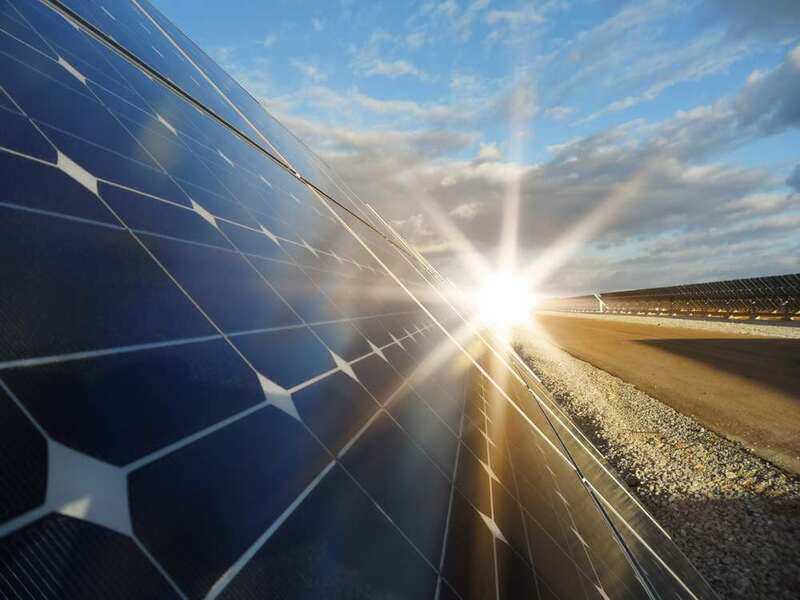 Holland & Knight represented Buenavista Renewables, a Texas-based renewable energy developer, in a cross-border $30 million refinancing of a solar park project located in Chihuahua, Mexico. Holland & Knight had previously assisted Buenavista in 2015 during the development and financing stages of the project. The transaction closed on July 24. The refinancing involved the amendment and restatement of the New York law financing documents as well as the project and security documents governed under Mexican law, including the project’s security and administration trust. Senior lenders are the Overseas Private Investment Corporation and North American Development Bank. Each refinanced a principal amount of approximately $15 million. The transaction will allow the solar park to go into full operation in the short term. The refinancing was led by Holland & Knight partners Alejandro Landa Thierry and Carlos Ochoa Valenzuela in Mexico City and Norberto Quintana in New York. They were assisted by associates Aldo Gonzalez Melo in Mexico City and Laura Güemes in New York. Mexico-City-based senior counsel Eugenio Grageda advised on key tax aspects of the transaction. About Holland & Knight LLP: Holland & Knight is a global law firm with more than 1,300 lawyers and other professionals in 28 offices throughout the world. Our lawyers provide representation in litigation, business, real estate and governmental law. Interdisciplinary practice groups and industry-based teams provide clients with access to attorneys throughout the firm, regardless of location.